Basenji is fast becoming one of the hottest names in the Australian electronic music community. The Sydney producer is as polished as ever on new single ‘Perfect Blue’ featuring Future Classic stablemates Erthlings. In typical fashion, triple j was quickly on to the new track. 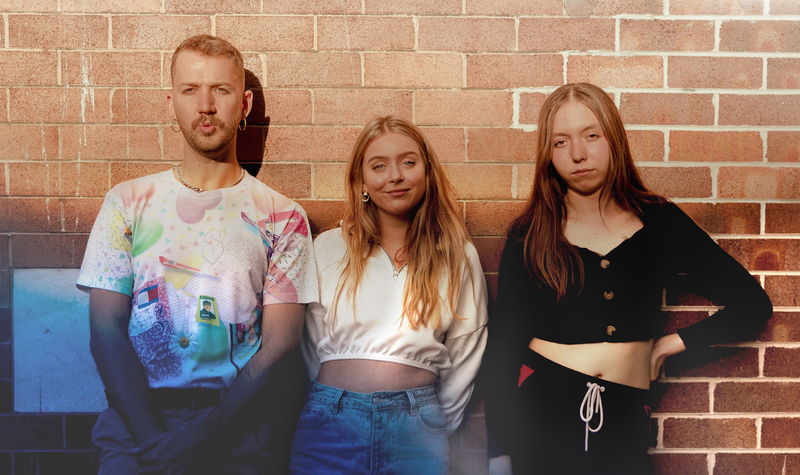 Each of Basenji’s three previous singles have been added to triple j, continuing the broadcaster’s unwavering support of the Aussie. ‘Mistakes’ ft. Tkay Maidza marked Basenji’s first and only foray into the realms commercial radio, helping the single peak at #83 on the TMN Hot 100. The producer fared even better with ‘Nobody’s Home’, his recent collab with Mallrat. The track reached #77 on the chart thanks to strong support from triple j and FBi Radio.